Taking place during the day, SPOgrams are way for all 19 MSC committees to interact, fostering a sense of community of inclusion. 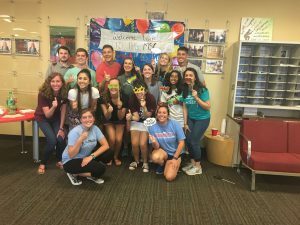 Taking place after 5 p.m., SPOcials bring all 19 MSC committees together for fun, team-building and fellowship opportunities. 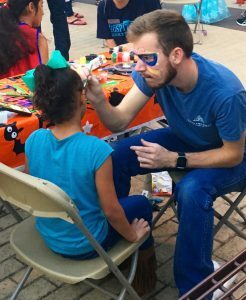 The annual Halloween Party is a night of family friendly fun, food, and games hosted by MSC Hospitality for families in the Bryan-College Station community. 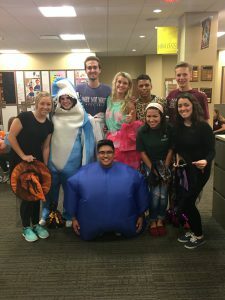 This is the main fall program for Campus and Community subcommittee.